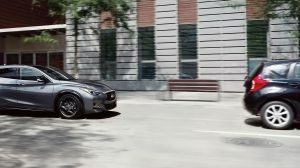 INFINITI InTouch™ makes your world flow. 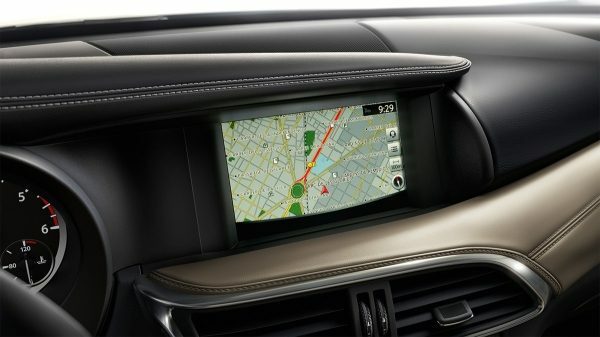 Available on selected grades, it integrates navigation, convenience, security, and entertainment into a single 7-inch dash-mounted touchscreen. 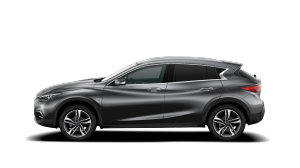 With ten speakers, Q30’s Bose® audio system* delivers your music with captivating depth. 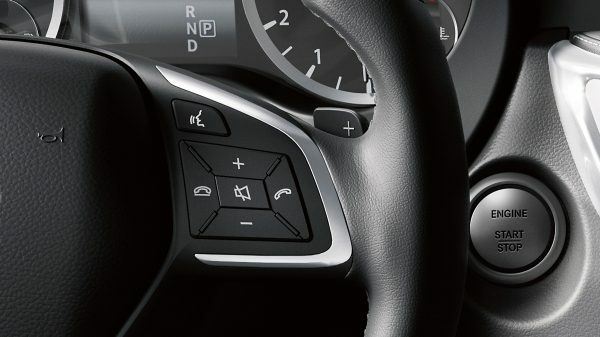 Listen via CD, a compatible Bluetooth® device, the USB ports — or tune into your favourite digital radio channels with crystal-clear digital clarity. 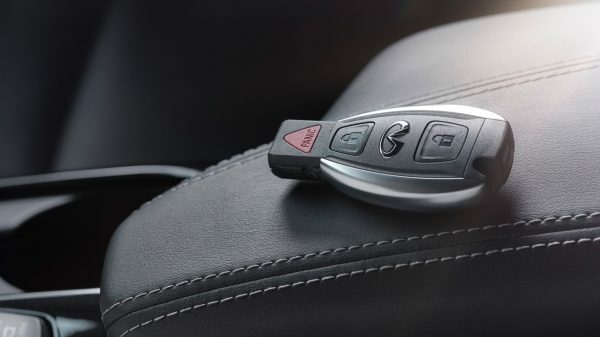 Recognising you upon approach, the INFINITI Intelligent Key is available on selected grades. 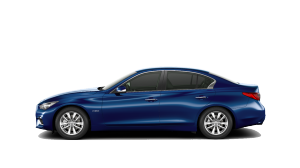 It lets you unlock the doors or rear tailgate without removing it from your pocket. 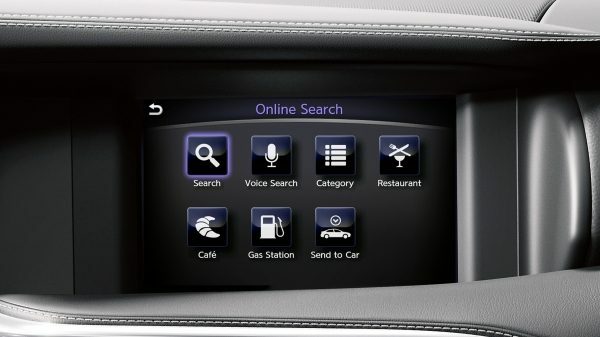 And as you enter, it adjusts your seat, steering wheel and outside mirrors automatically to your preferences. 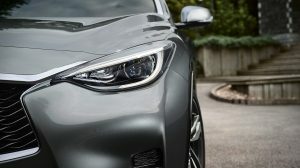 With voice-recognition technology, never take your eyes from the road. 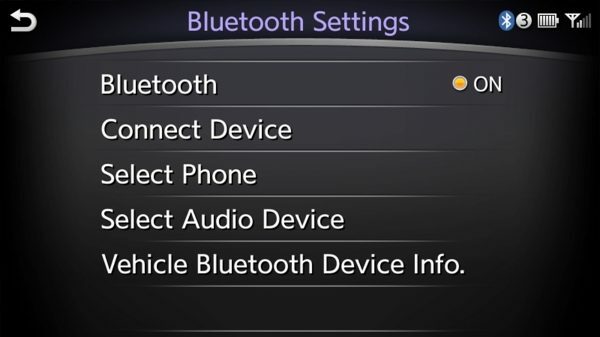 Use voice commands to control your phone, navigation, entertainment, and vehicle information systems. Stay on course. Stay ahead. 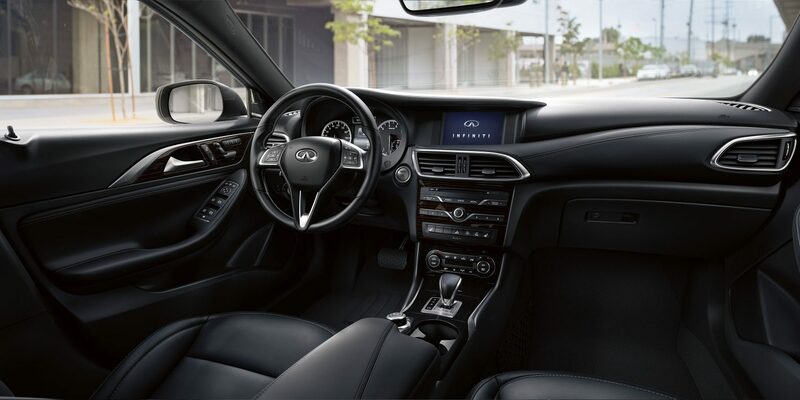 The Q30’s INFINITI InTouch™ navigation system* is your window into the world. 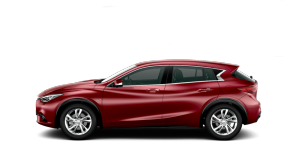 Make your way through new territory, discover the unexpected. Then find your way home. 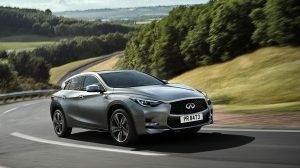 Compare INFINITI Connectivity features with other premium brands. 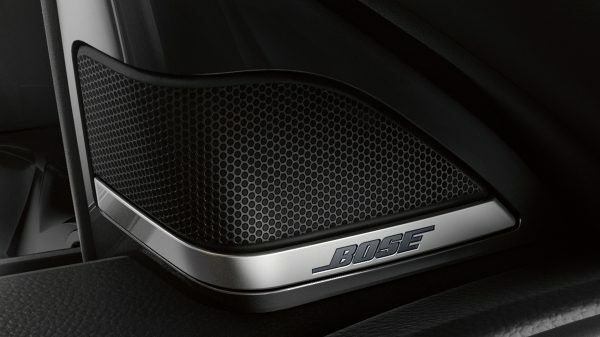 BOSE is a registered trademark of the BOSE Corporation. 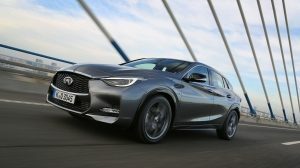 Bluetooth word mark and logos are owned by Bluetooth SIG, Inc., and any use of such marks by INFINITI is under license.